Something to complement your table and complete your dining room. 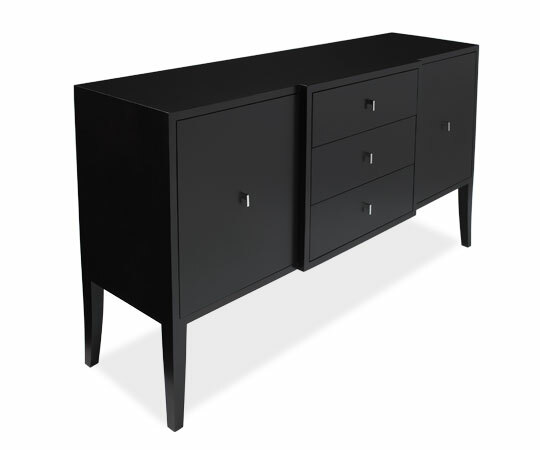 The Sophie Sideboard is an elegant piece. It's both traditional and modern. 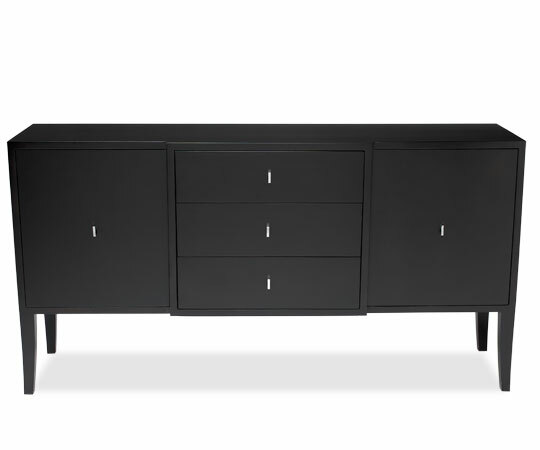 There is one adjustable shelf on each side, for storing items of varying height.